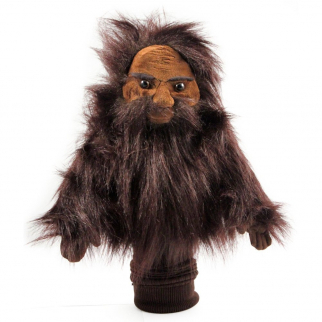 Golf Head Cover Sasquatch Big Foot 460cc Driver Wood Sporting Goods Headcover $ 26.99	• 33% off! 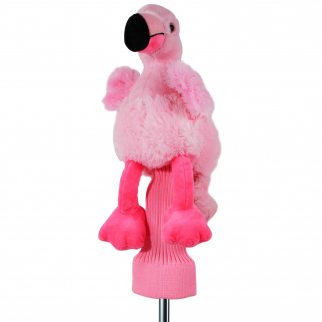 Golf Head Cover Freda the Flamingo 460cc Driver Wood Sporting Goods Headcover $ 21.99	• 27% off! Golf Head Cover Ollie the Owl 460cc Driver Sporting Good $ 19.99	• 33% off! 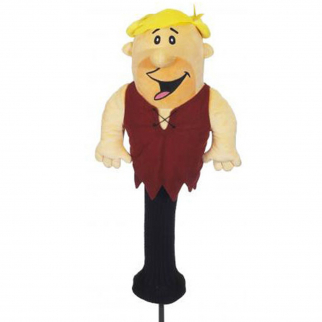 Golf Head Cover Flintstones Barney 460cc Driver Wood Sporting Goods Headcover $ 25.99	• 35% off! 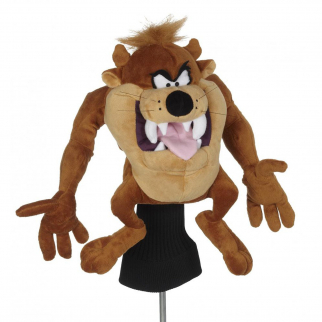 Golf Head Cover Looney Tunes Tazmanian Devil 460cc Driver Wood Headcover $ 28.99	• 28% off! 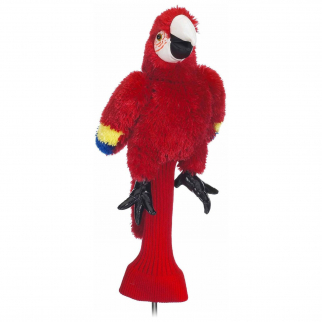 Golf Head Cover Parrot Red 460cc Driver Wood Sporting Goods Headcover Accessory $ 19.99	• 33% off! Emoji 460cc Golf Club Driver Head Cover Brown Smiley Poop $ 22.99	• 43% off! Golf Head Cover 3pc Star Wars 460cc Driver Wood Set Sporting Goods Headcover $ 70.99	• 11% off! Golf Head Cover Unicorn 460cc Driver Wood Sporting Goods Headcover Accessory $ 21.99	• 45% off! 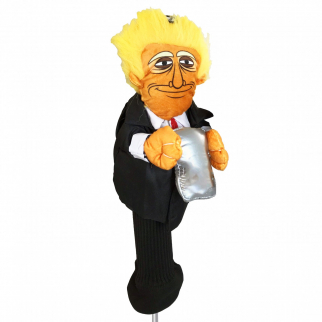 Golf Head Cover Gorilla 460cc Driver Wood Sporting Goods Headcover Accessory $ 20.99	• 30% off! Ralph the Sloth Golf Head Cover Sporting Good $ 19.99	• 39% off! 3pc Golf Head Cover Star Wars Set Hybrid Putter Sporting Goods Headcover $ 77.99	• 18% off! Superman Protective Golf Head Cover Fits 460cc Wood Driver $ 30.99	• 23% off! 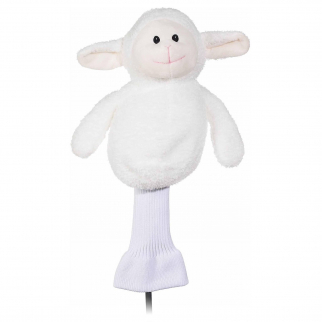 Golf Head Cover Monkey Animal 460cc Driver Wood Sporting Goods Plush Headcover $ 20.99	• 30% off! Star Wars Stormtrooper Putter Hybrid Golf Head Cover $ 23.99	• 40% off! Golf Head Cover 3pc Star Wars 460cc Driver Wood Set Sporting Goods Headcover $ 73.99	• 21% off! 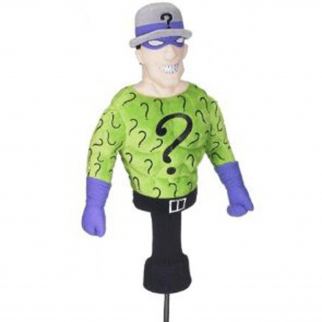 Golf Head Cover Batman Blade Hybrid Putter Sporting Goods Headcover Accessory $ 19.99	• 33% off! Star Wars Golf Towel Chewbacca and Porg Golfing Bag Accessory $ 12.99	• 28% off! 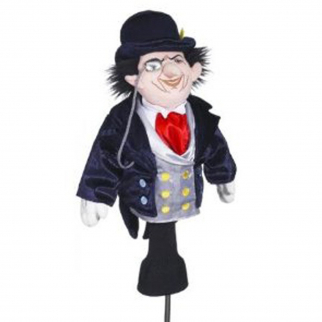 Golf Head Cover Joker The Dark Knight 460cc Driver Wood Sporting Goods Headcover $ 28.99	• 28% off! 3pc Golf Head Cover Star Wars Collector Set 460cc Driver Wood Headcover $ 70.99	• 13% off! 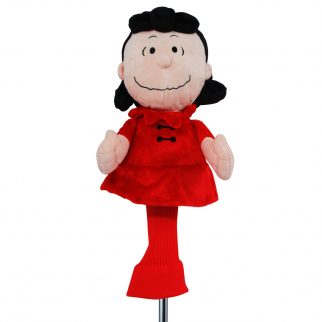 Golf Head Cover Looney Tunes Tweety Bird 460cc Driver Sporting Goods Headcover $ 27.99	• 22% off! Golf Head Cover Cat 460cc Driver Wood Sporting Goods Headcover Accessory $ 21.99	• 27% off! Golf Head Cover Star Wars R2D2 Hybrid Putter Sporting Goods Headcover Accessory $ 23.99	• 40% off! Golf Head Cover Star Wars Yoda Hybrid Putter Sporting Goods Headcover Accessory $ 23.99	• 40% off! Golf Head Cover Star Wars Chewbacca Hybrid Putter Sporting Goods Headcover $ 23.99	• 40% off! 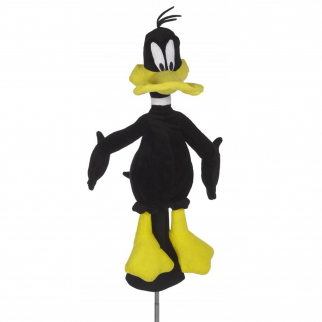 Golf Head Cover Looney Tune Sylvester 460cc Driver Wood Sporting Goods Headcover $ 31.99	• 20% off! Golf Head Cover Looney Tunes Bugs Bunny 460cc Driver Sporting Goods Headcover $ 28.99	• 28% off! Golf Head Cover Chubby Chipp Monkey 460cc Driver Wood Sporting Goods Headcover $ 15.99	• 47% off!